A method that has long been highly regarded among teachers and students alike. 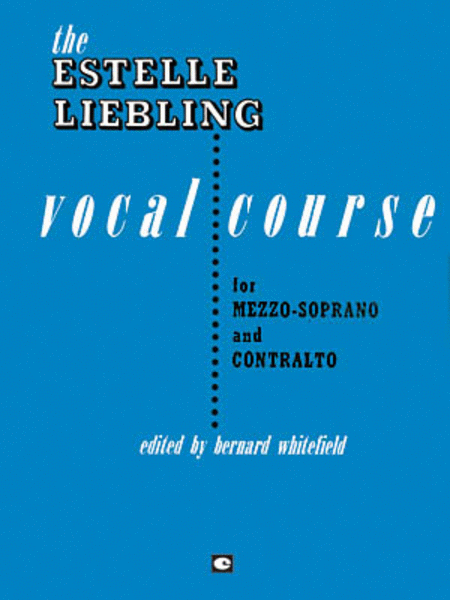 Each of these books consists of 3 parts: Part I describes the vocal mechanism and its function briefly and in simple, non-technical language. Part II consists of basic, fundamental vocalises carefully selected to develop the specific voices for which the book is written. Part III presents the important elements of diction in the 5 languages most commonly used in singing: English, Italian, French, German and Spanish.